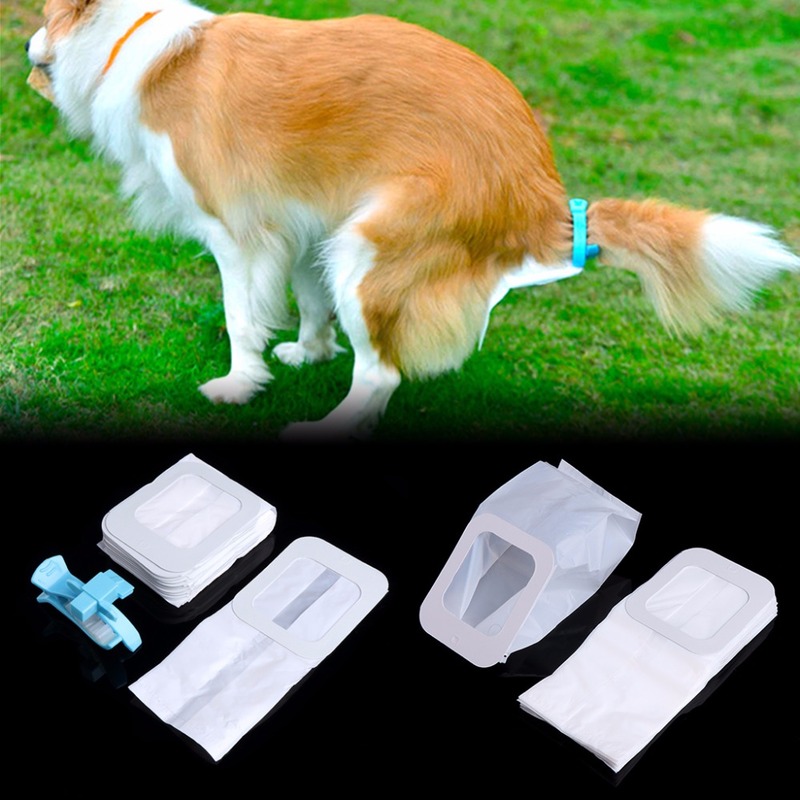 It is clean and convenient to tidy your pets excretion when go out! You should only clip the carrier on the tail of pets without dirtying your hands! Can be clean after using. Soft gel material will not hurt pets! Can change a new bag on the clip after using once. 1 set of what package includes only,other accessories demo in the picture are not included! Color: Random delivery,if you buy more than one,then the color you received will be the same or different colors. How to use: 1.Hold the stool bag with the dog's tail. 2.Waiting for the pet to end the stool. 3.Throw the bag away and put on a new bag.